These days, activated charcoal is everywhere. You can put it on your face, wash your scalp with it, and even drink it. But all beauty products are not created equal, and that includes charcoal powder, creams, and other products. 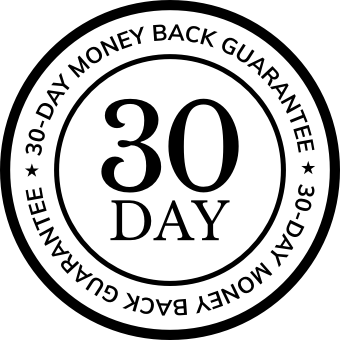 Of course, you want the safest and healthiest products to use on your skin, teeth, and hair. 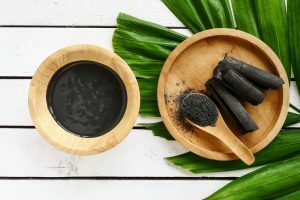 But to determine whether activated charcoal is safe and effective, you need to look at how it works, and how it will interact with your skin. Activated charcoal isn’t ordinary charcoal, and it’s certainly different from the briquettes you may use in your barbecue! 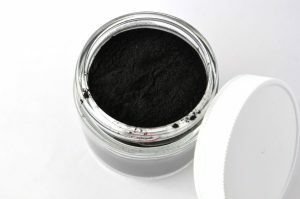 Now, you want to be certain you’re using the right kind of activated charcoal products, so make sure that the labels of your beauty products list “activated charcoal” as an ingredient. Activated charcoal is different from regular charcoal. Who isn’t fascinated by those videos where people use activated charcoal masks to clear out their pores? 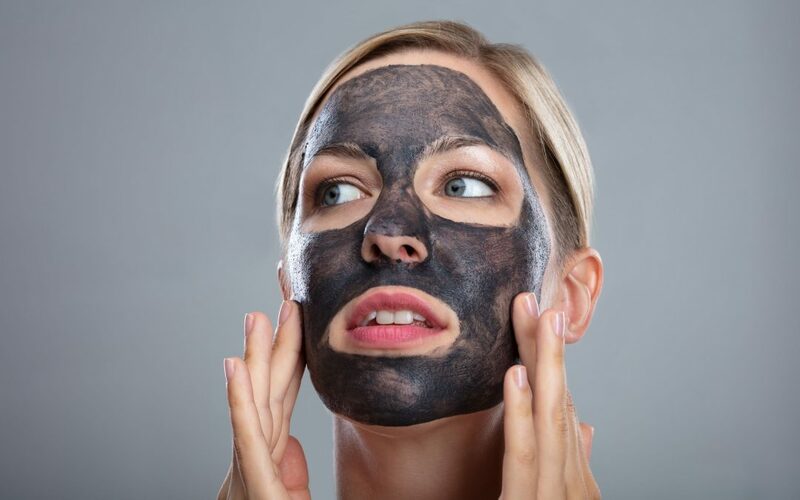 But when it comes to activated charcoal masks for your skin, you want to make sure the products you buy will work the way they’re supposed to. When it comes to cleaning oil out of your pores, activated charcoal is a great beauty tool. If you’re looking for a new beauty tool to add to your skin care routine, consider including charcoal products to help exfoliate and refresh your face. Who doesn’t want a brighter, whiter smile? 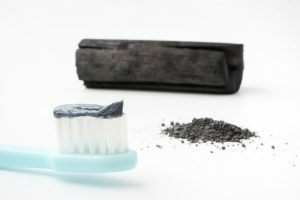 It may sound strange to apply black charcoal to your teeth to make them whiter, but many toothpastes and other tooth products now boast activated charcoal as an ingredient. When it comes to your smile, you don’t want to mess around. That’s why activated charcoal-based tooth whitening products are best used in moderation. Activated charcoal is even showing up as a popular ingredient in shampoos. While it might not do much for your strands, it could help your scalp when you wash with it. Because activated charcoal is so absorbent, it can help to remove oil, dirt, dandruff, and other impurities or toxins from your hair and scalp. Since the skin on your scalp is delicate (like the skin on your face), you may want to approach activated charcoal shampoos with the same caution you apply to charcoal masks. Be choosy with which products you buy. Should You Eat or Drink Charcoal? A charcoal-black ice cream cone or lemonade might make for a striking Instagram photo, but before you consume activated charcoal, read up on how ingested charcoal changes your body. While it may be tempting to use activated charcoal as a get-thin-quick diet plan or hangover remedy, but there are far safer ways to care for your body. A healthy diet and lots of exercise remain the safest and most effective ways to care for yourself. Activated charcoal has so many uses and potential health benefits. But as with any ingredient, you need to proceed with caution. AC might have great skin-cleansing and hair-cleansing properties, but it can also mess up your gut if you consume it. Be thoughtful about the products you purchase and remember, whatever claims you’ve heard about charcoal products or trends you may want to jump on, nothing is more important than your health and well-being. And, if you’re still not sure about using activated charcoal, it’s always a good idea to consult with your doctor first.